Perhaps you’re looking to raise your standard of living. Or maybe you’ve always been interested in working in the dental industry. 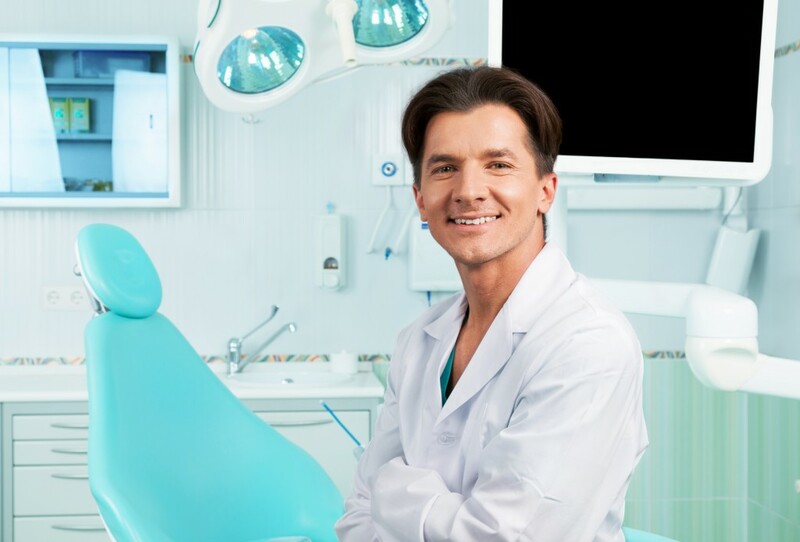 Whatever the case, becoming a professional dental assistant is usually a great decision. Not only is dental assisting a valuable skill, but an industry-respected accreditation is a great thing for anyone to have on their résumé. In particular, becoming a professional dental assistant is valuable in three key ways. Most importantly, people who train to become dental assistants will be able to find work in the years to come. According to the U.S. Department of Labor, dental assistant jobs are projected to grow by 18% from 2014 to 2024, which is rated as “much faster than average”. That’s close to 60,000 new jobs over that 10 year span. When you spend money training for a new career path, the number one consideration to make is whether or not you will able to get a job. With a dental assisting training course, you have proof that you possess in-demand skills. And to make the deal even sweeter, you can jump right into. Unlike many programs, this one has a low barrier to entry and gets you into the industry quickly. First, no other degree is required. Second, most programs only take 9-12 months. This opens the door for many who need sustainable income change quickly. As of Jan 2016, the average pay for a Dental Assistant is $15.06/hr or $31,140 annually (According to Payscale.com). On the higher end, you can expect over $40,000. Then, you can make yourself even more valuable by continuing your education. Dental assisting is a great stepping stone to many other vocations. The most obvious way to make yourself more valuable from here would be to get a degree in dental hygiene. On average, dental hygienists make nearly double the salary of assistants. If you’re ready for even more schooling and are really interested in health, you can go the Register Nurse route. 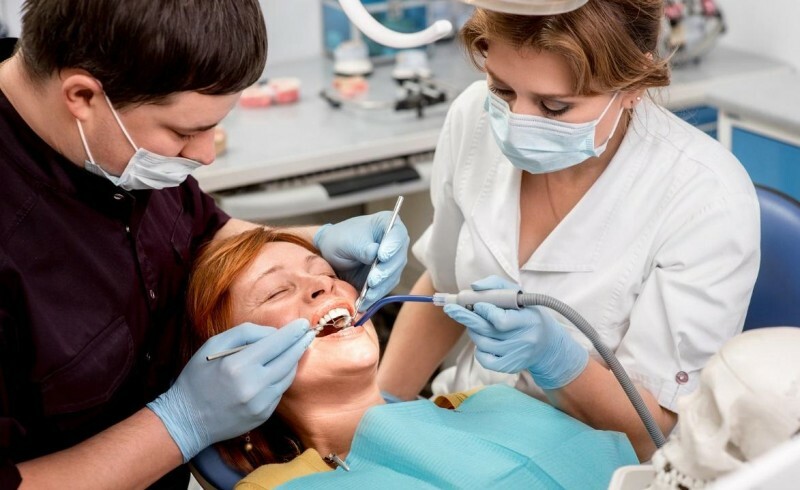 Or, if you are more interested in more of a management role, dental assisting can give you the inside track on the office manager job in a dental practice. Your experience can also be paired with a business management degree to help land you other opportunities outside of dental work. All of these different opportunities is one of the reasons dental assisting can be such a great start for so many different people. The dental assisting job market is growing. You can start your new career quickly. Dental assisting is a great stepping-stone to other vocations. If you’d like to know more about how you can get started with your dental assisting education today, you can learn more here.